Instead of our normal Wednesday Night Service on January 2nd. 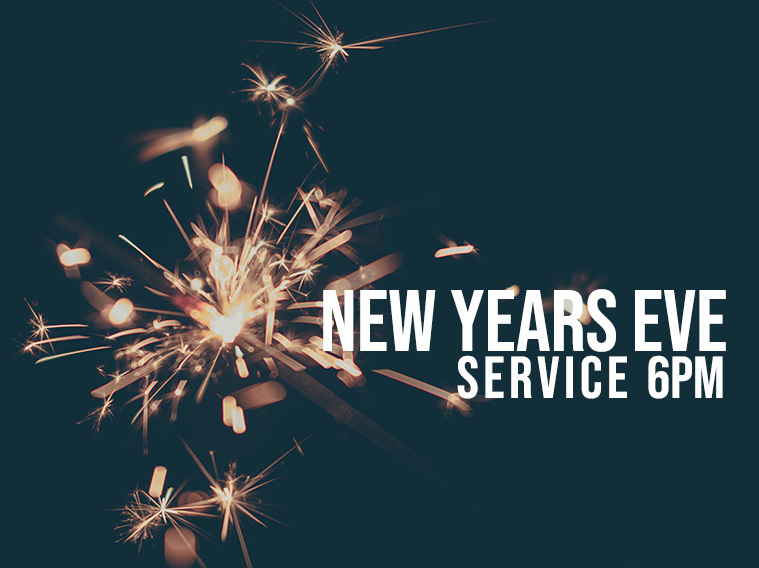 We will be having a special one hour New Years Eve service at 6pm on December 31st! Can't wait to kick off the new year with you all, it's going to be the best one yet!